TORONTO, March 7, 2018 /CNW/ - Corby Spirit and Wine Limited ("Corby") (TSX: CSW.A, CSW.B) is pleased to announce that effective March 1, 2018, Melissa Hanesworth is appointed Vice-President, Production, reporting to Patrick O'Driscoll, President and Chief Executive Officer of Corby. 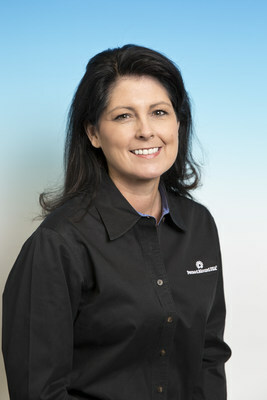 Ms. Hanesworth was also concurrently appointed as Vice President, North American Manufacturing by Pernod Ricard North America. She succeeded Jim Stanski in both roles, who retired on February 28th, 2018 after 24 years with the Pernod Ricard Group, and with whom she worked closely over the last two years. With over 16 years at the Pernod Ricard Group, Corby's majority shareholder, Ms. Hanesworth will bring extensive experience in manufacturing leadership to Corby and its production requirements. She most recently held the position of Managing Director, Operations at Pernod Ricard USA, Inc.'s production facility in Fort Smith, Arkansas, which annually blends and bottles over 5 million cases of spirits, including Malibu rum and Kahlúa liqueur. Prior to joining Pernod Ricard in 2001, Ms. Hanesworth held other leadership positions in finance and accounting. She earned her B.Sc. degree at Arkansas State University, and her MBA degree at Louisiana State University. In her new role, Ms. Hanesworth will take on responsibility for the historic Hiram Walker & Sons distillery and bottling facility in Windsor, Ontario, while continuing to lead the Fort Smith production facility. Corby manages the Windsor production facility for Pernod Ricard S.A. under the terms of certain agreements. 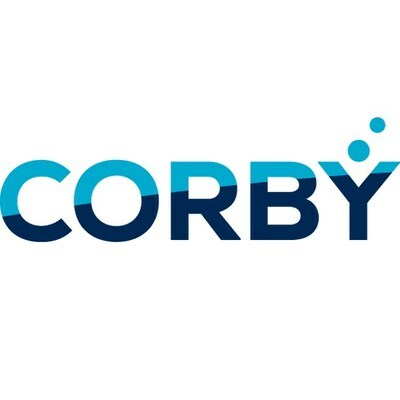 Pernod Ricard indirectly owns in excess of 50% of the issued and outstanding Voting Class A Common Shares of Corby and is considered to be Corby's ultimate parent. "Melissa has a wealth of experience in operations' leadership, and I am confident that she will bring our manufacturing strategy to new heights in Canada and across the border," says Mr. O'Driscoll. "I am delighted to welcome such a strong leader to Corby and look forward to the diversity of ideas and thinking that she will bring to the executive team."